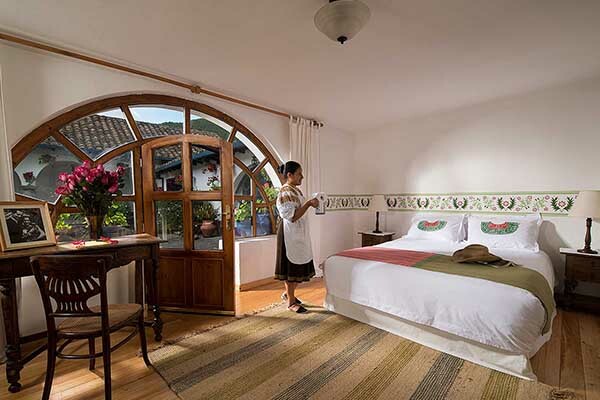 Located in the Andes of Ecuador, in the province of Imbabura, North from Quito, Hacienda Zuleta is a privileged evergreen place surrounded by mountains, wonderful landscapes and a unique atmosphere made by a mix of colonial Spanish with ancient Andean cultures. Days are often bright and warm with occasional spring-like showers from December to June. July to September is normally dry and hot, with excellent views of the surrounding mountains. October and November may vary. Nights tend to be crisp and skies star-studded, perfect for a glass of wine by the fireside or a bonfire party. 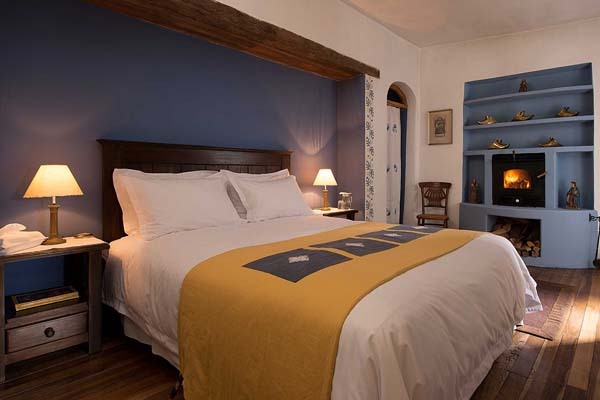 Full of history, from mysterious pre-Inca mounds to colonial Spanish roots, as well as the home of two former presidents of Ecuador, Hacienda Zuleta is the perfect place to immerse yourself in Ecuadorean culture and traditions. 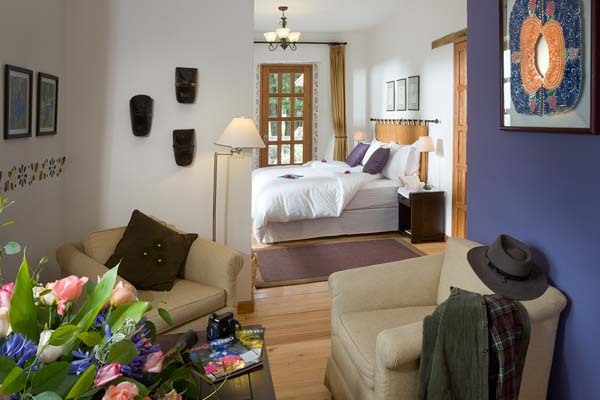 The core philosophy of Hacienda Zuleta is to welcome you as part of the family during your stay. You live in the rooms the Plaza family members grew up in and return to, experience the personalized service at an antique dining table, and hear the funny (and sometimes hair-raising) stories of the past as you sit by the fireside. 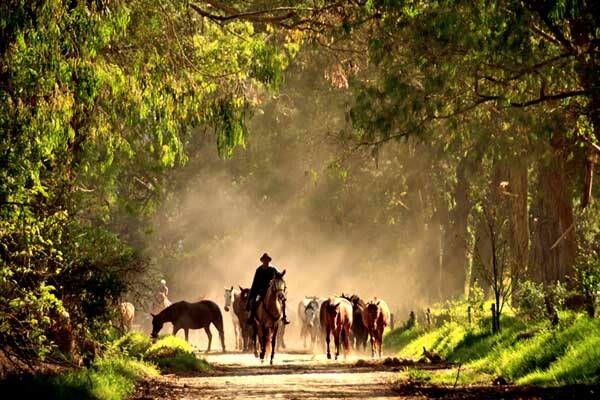 You ride the horses bred here across generations, walk the lanes laid down by Galo Plaza Lasso, eat from the gardens his wife lovingly created, and explore the community they helped forge together with the local people. 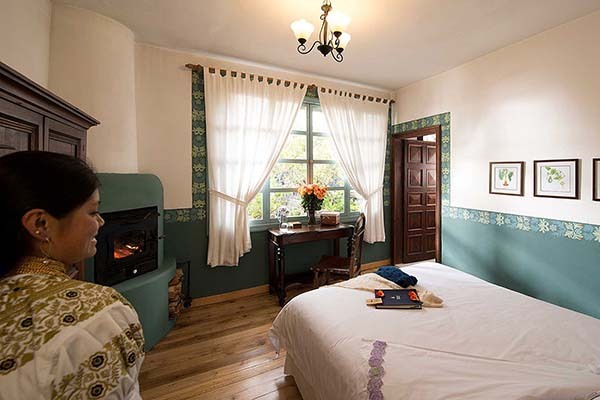 For as long as you are here, Hacienda Zuleta is your home and you help us preserve it - house, community, and environment - for generations to come! A presidential retreat opens its doors with unique rooms to choose from, ideal for adventurers, honeymooners, and families alike. 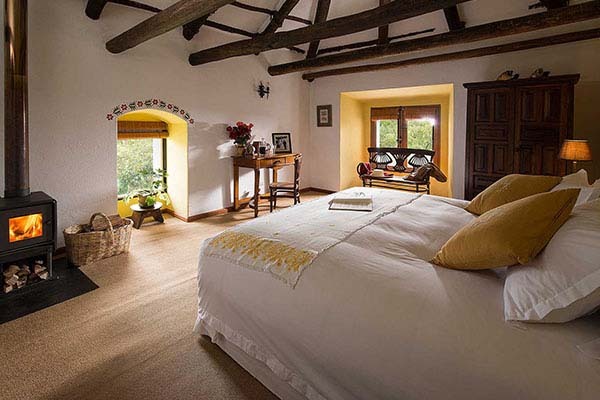 The hacienda has 17 beautifully appointed rooms, each with its own fireplace and queen-sized, king-sized, or twin beds. Relax in cozy antique salons, wander through blossoming gardens and plazas, or read one of the hundreds of books in the President’s Library. 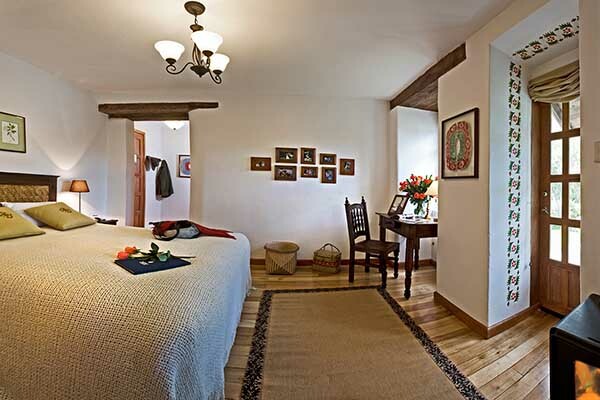 The house have three different types of rooms: Junior Suite, Deluxe, and Standard. 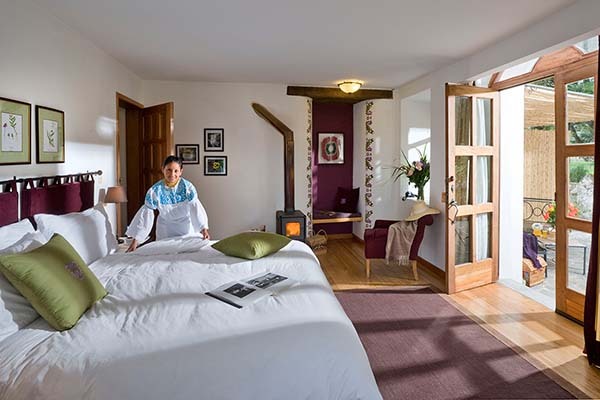 Suites for families and adjoining rooms are also available. Little touches, like plump anti-allergic bedding, embroidered linen, fresh roses, and hot water bottles, add to the charm. 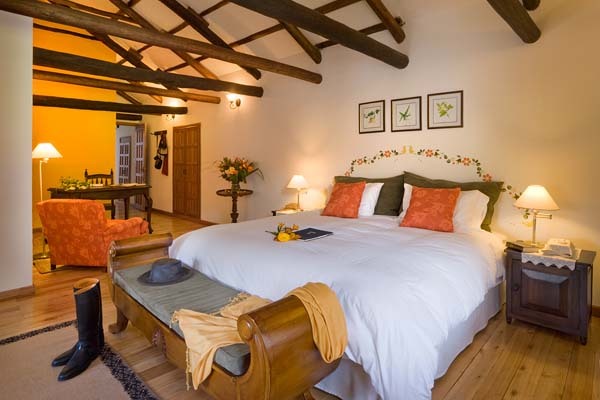 Wifi is available throughout most of the Hacienda along with satellite television, movies, and games in one of the living rooms. Complimentary soft drinks are always on hand along with bar service. 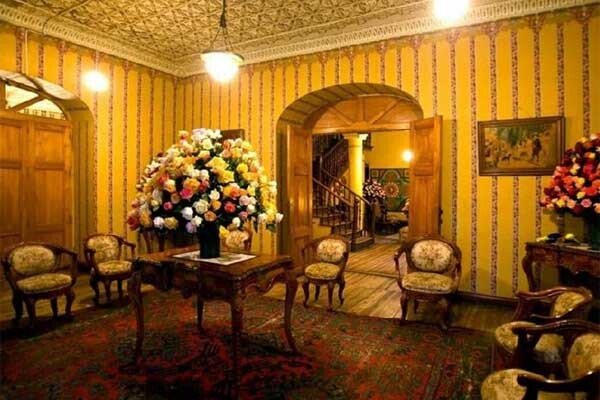 With delightful surprises around every corner and bursting with Ecuadorean colonial charm, you could spend your whole holiday just exploring the main house and grounds. 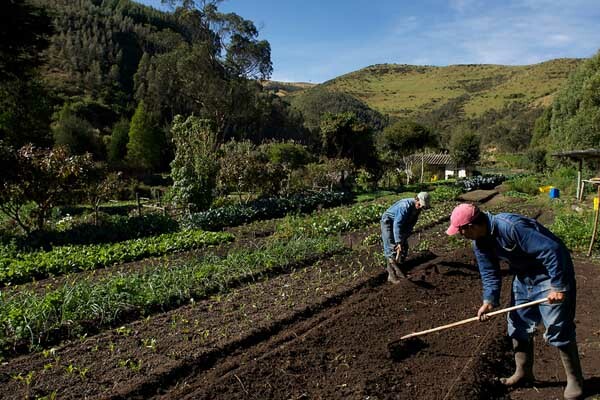 The Hacienda retains its roots as a working farm, producing 6000 liters of milk a day, wheat, barley, cheese in 14 varieties, cream, trout, wool, mutton, horses, wood, and even compost from our earthworm farm. 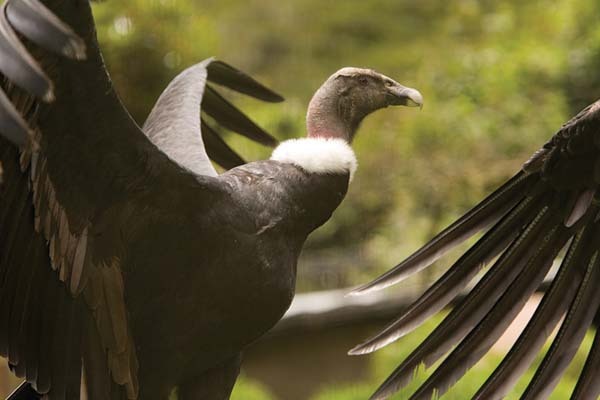 Nationally and internationally recognized, Hacienda Zuleta have been working tirelessly for 20 years to conserve and increase the numbers of the critically endangered Andean condor and to protect the rest of this ecologically rich area. 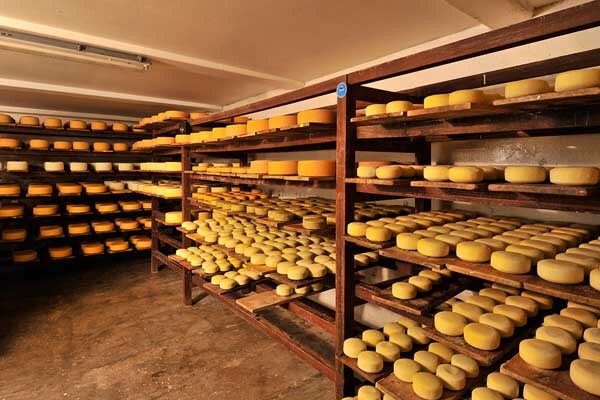 Join us on a tour of our Cheese Museum where you can learn about how we make 14 types of fresh, semi-aged, and aged cheese. Each variety is handmade with local milk by local people with the unique Zuleta spirit! Within three hectares of blossoming flowers and trees, we grow 17 different kinds of vegetables, five different kinds of fruit, as well as herbs, spices, and medical plants. All are fertilized by the compost from our very own earthworm farm. El Taller provides you with handmade goods of the highest quality from Zuleta. Lovingly created, some requiring months of work, these pieces represent the artistry of the region and make special souvenirs. 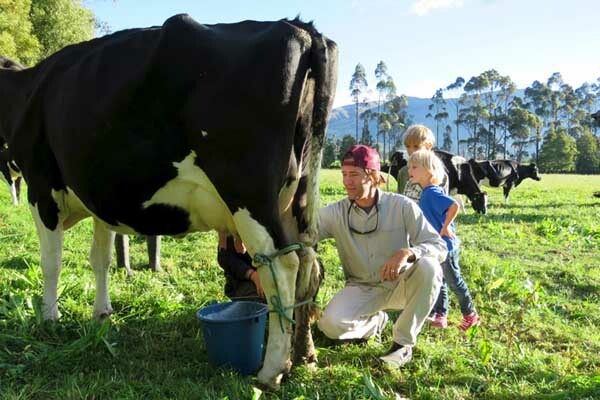 Experience a real dairy farm with over 300 prized Holsteins cows. See the milking at 4:00pm (or 5:00am, if you are adventurous), milk a cow by hand and feed the adorable baby calves. 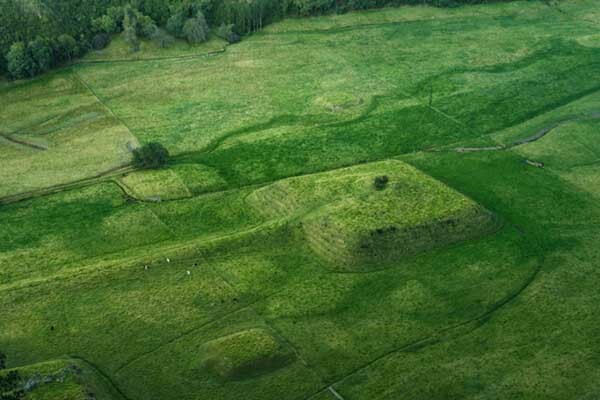 Impressive ramp pyramids and mounds dot the landscape, hinting at a long vanished past. 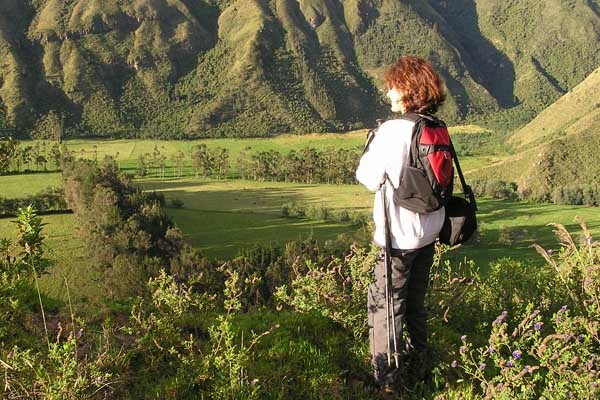 Explore one of the two best preserved Caranqui mound sites in Ecuador, where chieftains ruled over the valleys long before the Inca conquest. Horseback riding has been a Plaza family tradition for over a hundred years. An exclusive stable with our own breed of Zuleteño horse gives you the opportunity to discover this magnificent landscape in true style! We have horses for every level and provide you with good quality riding gear. 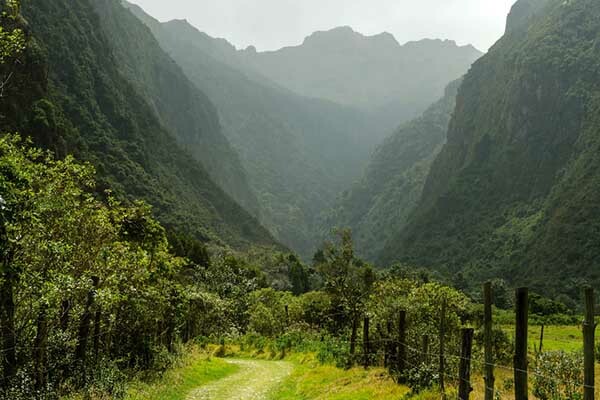 Hike different routes through idyllic pastures, aromatic woods, and winding mountain trails, where soaring condors and Andean bears make their home and volcanoes rise on every side. We have many self-guided trails inside the property and give you all the facilities you may need. 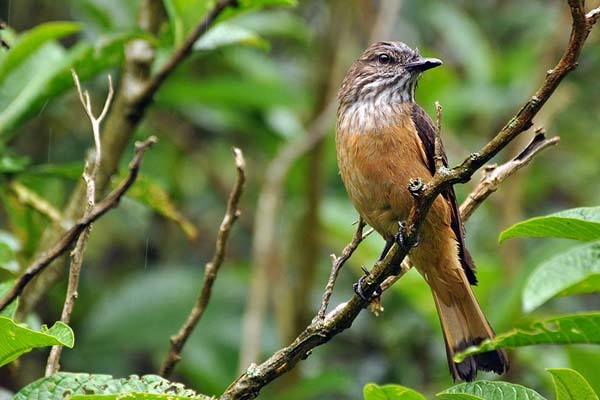 From bejewelled hummingbirds to magnificent condors, Zuleta is a haven for bird species of all kinds, and one of the few places you can see the extremely rare condor in the wild. With our Condor Huasi conservation program, we are also insuring that this will be a sight to see for many years to come. 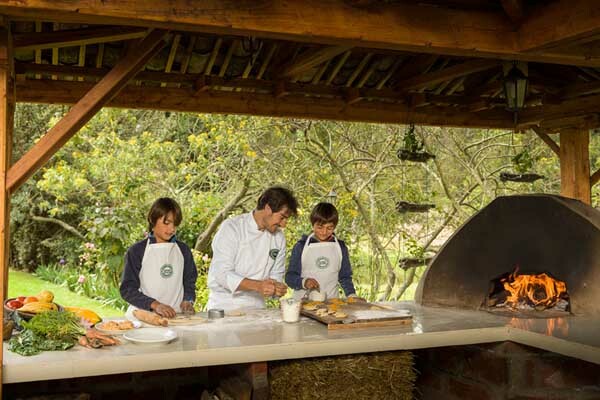 Learn to cook Andean specialities together with our local chef, using handpicked organic produce from Rosario Plaza’s own gardens, freshly caught rainbow trout, melt-in-your-mouth cheese and more. 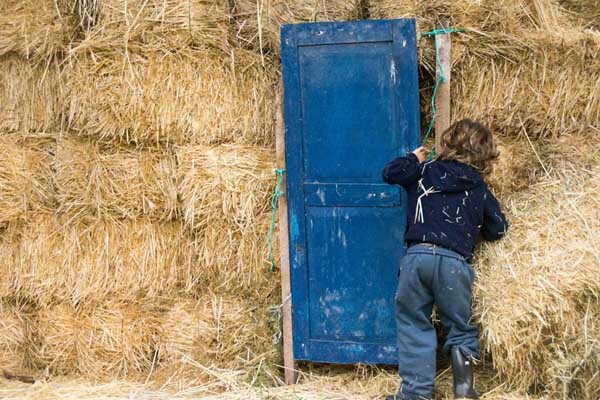 With horseback riding, milking cows, treasure hunts, straw house building, bonfires, and becoming a proper Zuleta cowboy, the opportunities are endless for children! And with the entire hacienda and its lands as a playground, together with our super friendly dogs, they will not want to leave. Test your bartering skills and pick up the perfect gifts at the bustling market of Otavalo, famed for textiles and handcrafts. 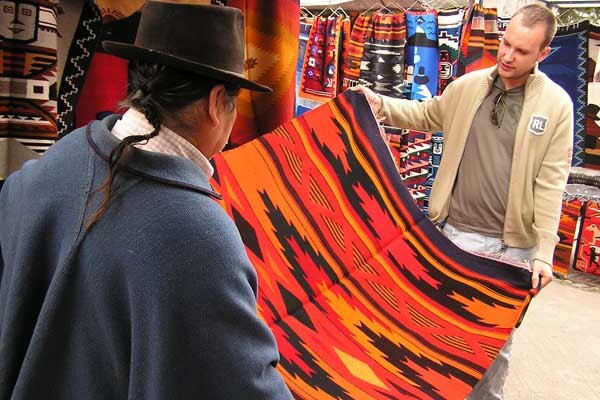 Next, visit master-weaver Miguel Andrango, and learn about traditional weaving techniques. This journey concludes at the beautiful Peguche Falls. 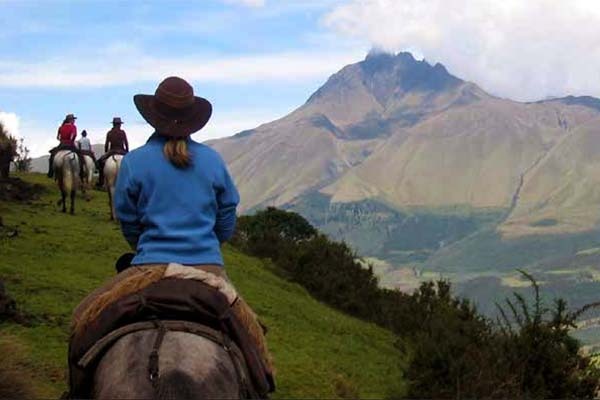 Cotacachi is famous for it’s finely crafted leatherwork, including jackets, gloves, belts, bags, hats, and shoes. 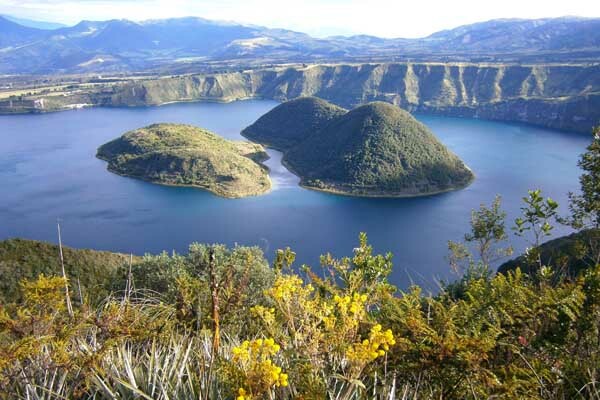 Nearby is the glorious caldera of Cuicocha crater Lake. Hiking around or boating across the lake gives you an opportunity to see the guinea pig shaped islet as well as the lake’s immense beauty. 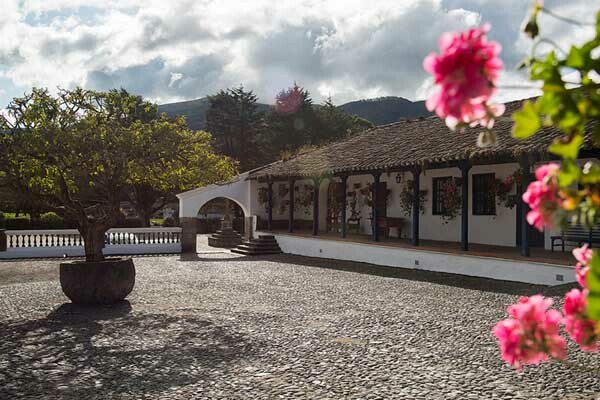 On the way to Zuleta, Hacienda La Compañía is the perfect spot for breakfast if you want to stroll through beautiful gardens and see one of Ecuador’s largest exports: roses! 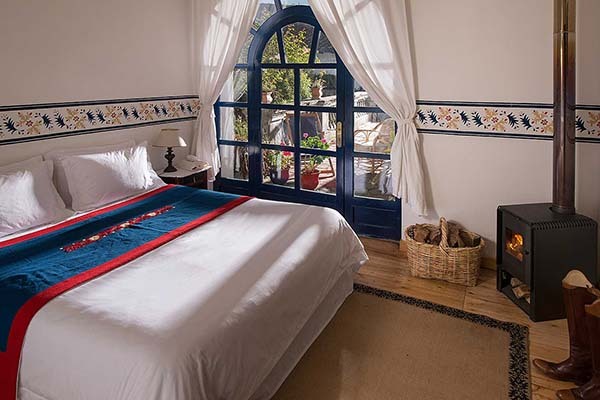 Near the snow-capped Cayambe volcano, you’ll love the gorgeous Neoclassical French-style garden and the Jesuit chapel. King-size bed (or twin beds), desk, chair, sofa corner, cupboard, two luggage racks. Queen-size bed (or twin beds), desk, chair, cupboard, two luggage racks. Queen-size bed, desk, chair, shelf or drawer, hooks, luggage rack.